How very Klimt of me. 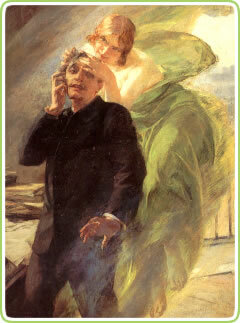 The Green fairy. Got inspiration from this and this. PS:Early post due to Greek-Orthodox Easter. I won’t be around ’till Friday, so there. 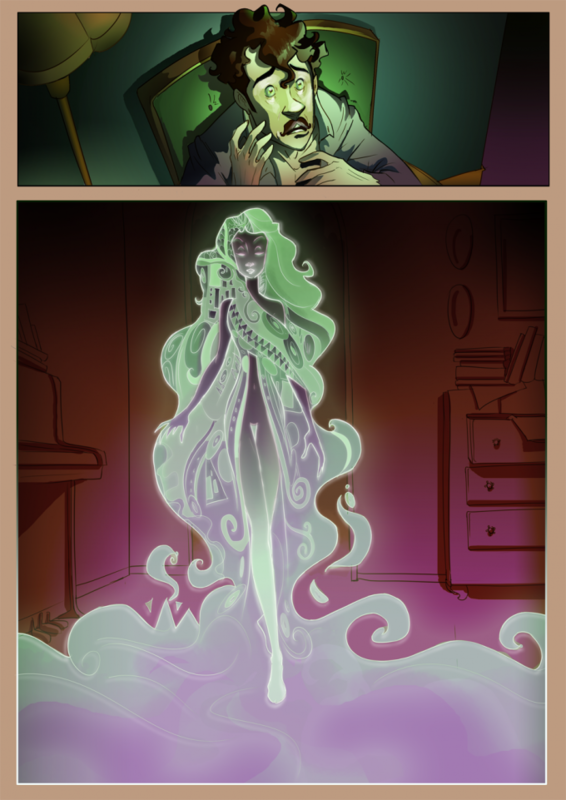 She wouldn’t happen to be related to the Green Fairy from the now-defunct webcomic Chimneyspeak, would she?